Amazon has made it easy for people to leave their mundane desk jobs and become their own bosses. The thrill of running a business on Amazon and generating six-figure revenues has inspired thousands to try their luck. If you are one of them, then you may want to keep in mind some of the mistakes that new Amazon sellers make. Given that there is a lot of fine print that sellers need to read before starting on the marketplace, it is rather easy to make these errors. 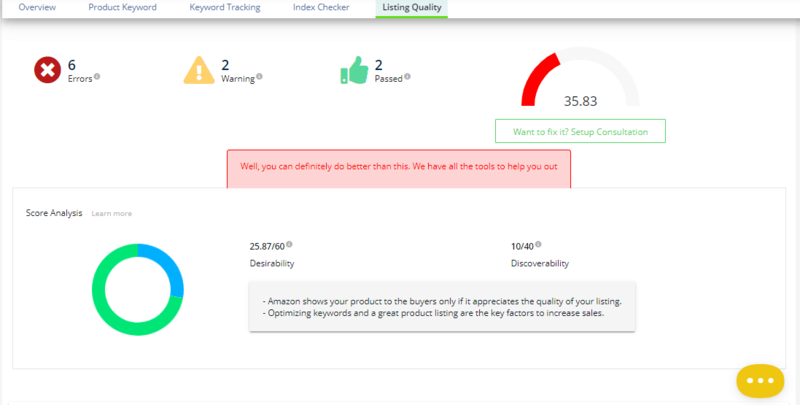 These can be something as trivial as failing to set up the Seller Central account properly to more complex issues like PPC campaigns mismanagement and order fulfillment. With that in mind, let us take a look at 10 Amazon seller mistakes that you should avoid at all costs. Often, Amazon sellers make the fundamental mistake of not doing thorough product research. Instead, they blindly pick a niche and select the products that they think are feasible for their business, but end up working out too well. One main reason why this happens is owing to a lot of well-established competitors. When you are starting from scratch, it will be difficult to go head to head with other players who are already years ahead of you with thousands of revenues and millions in revenues. 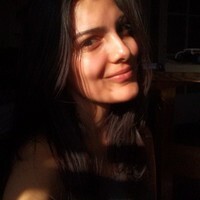 Therefore, it is a mistake that you should avoid as far as possible. Men’s T-shirts: With more than 200,000 results for the product, the niche is highly competitive and saturated. Similarly, you should also avoid going after products that have a rather hard-to-distinguish unique selling point. This will only make it more difficult for your audience to understand what your product is all about. An important tenet of any business is customer service. The same holds good for the Amazon marketplace too. According to Gartner, more than 60% of customers while shopping give preference to quality customer experience over price. In fact, numerous statistics corroborate the fact that the ability to provide top-notch customer service is one of the few factors that will determine the success of your business. 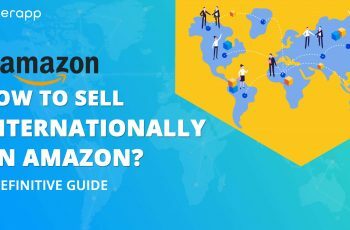 If you are selling your products on Amazon through FBA, then you don’t have to worry about customer service as Amazon will do it for you. However, if you are fulfilling your orders, then you need to be prepared to tackle any issues that your customers may have, swiftly and efficiently. Time is of paramount importance here, and your ability to resolve the problems in a timely manner will resonate with your customers. If you fail to address their problems, then they may flock to your competitors in search of better customer experience. Your Amazon product listing is primarily a sales copy. Once the customer is on your listing page, he or she is going to purchase your product based on the information you provide here. The people will quickly recognize a sloppy job, and your chances of getting a conversion after that will be meager. Classic tell-tale signs include pixelated and low-quality images, shoddy product description, a shortage of keyword optimization, lack of features and benefits, and most importantly, not focussing on how the customer would benefit from the product. Desirability and Discoverability: Two factors that make a great listing. On the other hand, a great, compelling product listing will sell your items like hot cakes. You also need to ensure that whatever information you enter here is precise and correct. Amazon’s primary goal here is to provide its customers with a world-class shopping experience, and if your listing is not in line with that, you will have a tough time driving traffic. One of the significant factors that influence a customer’s decision to buy a product is shipping charges. According to Forbes, more than 80% of people shopping online are reluctant to buy a product that is accompanied by high shipping costs. As a seller, it is vital to make sure that your shipping prices are optimum and not exorbitantly high to drive customers away from your listing. Therefore, before starting, you should make sure that you have calculated your margins keeping the shipping costs in mind. For the best delivery rates possible, you can get quotations from different logistics partners to see which one suits your business the best. 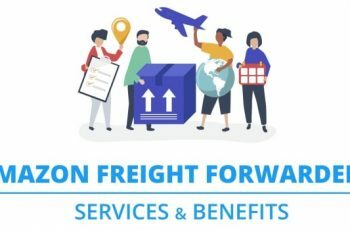 Or, you can also opt for FBA as their shipping costs are considerably less and they come with a host of benefits. 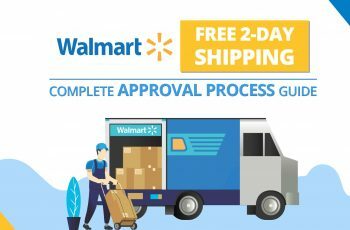 Some of these are the eligibility for Amazon Prime shipping, faster delivery rates, and having Amazon take care of customer service and processing returns. Amazon customers love it when their orders are delivered swiftly. Generally speaking, they give preference to products that are delivered within 1-2 working days, in comparison to the items that have a more substantial shipping time. After all, who doesn’t like to place an order for an item today, only to have it delivered to your doorstep by tomorrow? If you want to get ahead of your competitors on Amazon, having a fast shipping option is one of the best possible ways to do so. However, you should be sure that you can keep your word and deliver the orders on time; otherwise, customers may end up leaving you negative reviews, and that will significantly impact your visibility and sales on Amazon. Alternately, you can also choose FBA to fulfill your orders as they are known to be prompt, efficient, and quick. Launching your products the right way on Amazon is just as crucial as any of the other steps that go before it. It is not enough to merely prepare your product listing, launch your items, and let Amazon do the rest. In fact, your job is just getting started. 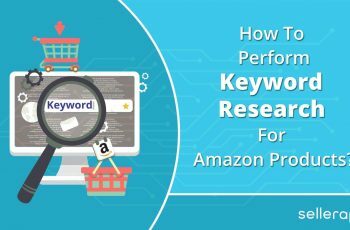 You need to be proactive throughout the journey and do everything possible to take your products to the page one of Amazon search results. 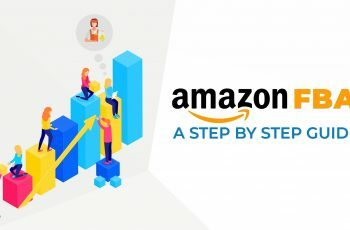 It is a long process that involves a combination of steps like launching Amazon Sponsored Products campaign, promoting your items on social media platforms with discounts coupons and giveaways, and having a properly optimized listing with right keywords for better visibility in the search results. You also need to look at getting those early reviews and sales so that you can take your product off the ground. You also need to frequently monitor the performance of your products and relevant keywords, and optimize your strategies accordingly for better results. One of the most common mistakes that Amazon sellers make is to ask their customers, friends, family, and relatives leave reviews for their products. It should be avoided at all costs as it is against Amazon’s policies to ask for reviews explicitly, let alone requesting the feedbacks to be positive. Amazon strongly believes that it is up to the customers to leave feedback – positive or negative, and their decision to write authentic reviews should not be influenced in any way. It also includes not providing any incentives or giveaways to customers in return for reviews. Doing any of these may result in strict actions taken by Amazon against your profile. 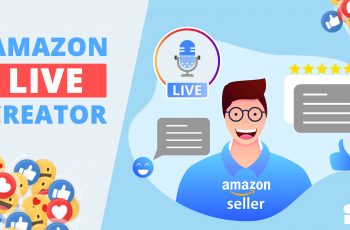 Instead, what you can do is opt for the Amazon Early Reviewer Program as it is an excellent way to land some early reviews at a highly affordable cost. You should also make it a point to gather customer feedback and consider their suggestions to improve your business. There are various sales tax obligations that sellers need to consider while selling their products on Amazon. It depends greatly on the states where the business is based, state nexus, business operations, and policies. It is crucial that you are aware of your tax liabilities on Amazon so that you are not taken by surprise down the road. You need to be clear with the concepts of tax collection, filing, and remittance, and be aware of when that is necessary. Your books should be kept in order throughout your business and ensure that there are no discrepancies. As an Amazon seller, you should always make sure that your products never run out of stock as it may lead to a significant dip in the rankings. If this happens, you will lose potential sales to your top competitors. If these reasons weren’t compelling enough, then consider that having a product in stock bodes well with Amazon SEO. For this reason, you should get in the habit of tracking your inventory levels frequently. Make use of advanced inventory management software to stay aware of how many units you have in your inventory and ensure that you restock it in time to maintain your listings rank. 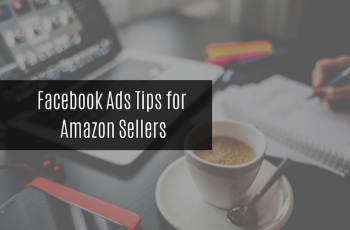 Even though Amazon Sponsored Product Campaigns are an excellent way to improve the visibility of your listing, a lack of fundamental understanding here may seriously hurt your chances. There are different aspects related to PPC that you must consider before you jump into the exciting world of Amazon advertisements. You should also be familiar with optimization strategies so that you can amend your campaigns accordingly for superior results. If you launch an ad campaign without fully understanding it, you may end up losing your investment without any sizeable returns. It is vital that you limit your ad spends so that your margins and don’t overall profits don’t suffer. As you may have guessed by now, there are a lot of mistakes that you may end up making as a seller on Amazon. The most critical of these are related to customer service, order fulfillment, and product listing. 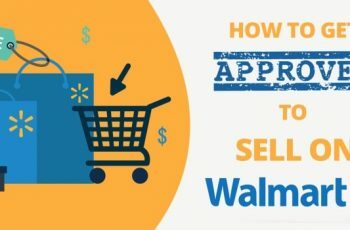 However, as mentioned above, it is possible to get ahead of them and avoid making these seller mistakes altogether on Amazon. Or, you can sign-up for SellerApp – your one-stop analytics shop for all things related to your Amazon business. SellerApp’s state-of-the-art tools driven by smart algorithms will help you track all aspects of your business conveniently while minimizing the room for errors.